I'm an iOS developer based in London. Over the past few years I've worked on 2 iPad Apps of the Year, a whole load of App Store Editor's Choice apps, and one which won a BAFTA. I also do a lot of photography. I'm currently an iOS developer at Facebook. You can see more info on my LinkedIn or AngelList pages. 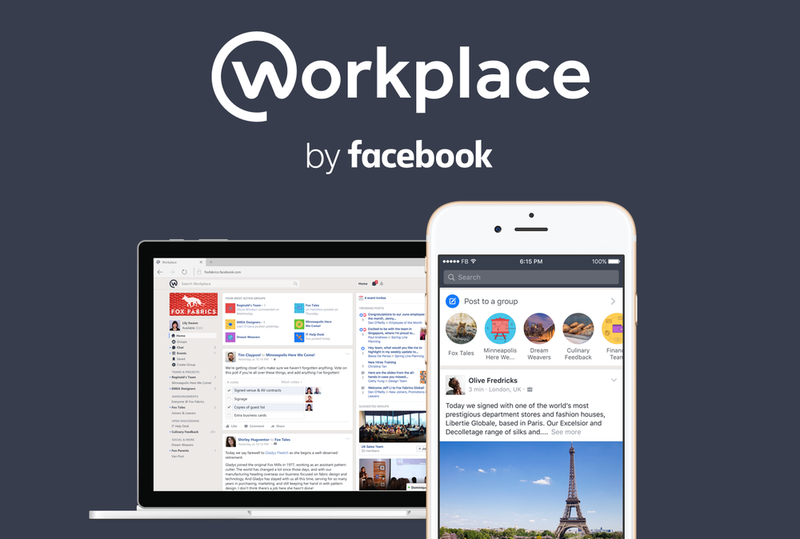 Workplace by Facebook – A work collaboration tool. I work on both the Workplace and Workplace Chat iOS apps. – …and keen to learn something new!